The next place in my Disneyland Food Review series is Cafe Orleans in Disneyland, which is located right where you think it should be, in New Orleans Square! 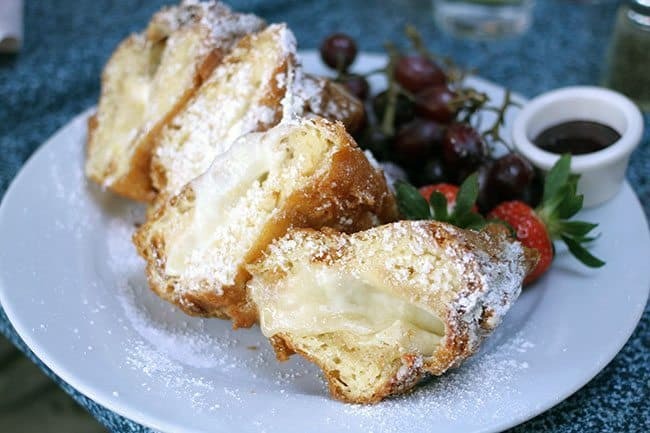 The reason I wanted to check out Cafe Orleans is because they served the famous Disneyland Monte Cristo sandwich, but you didn’t have to wait days for reservations like you do at the Blue Bayou restaurant. 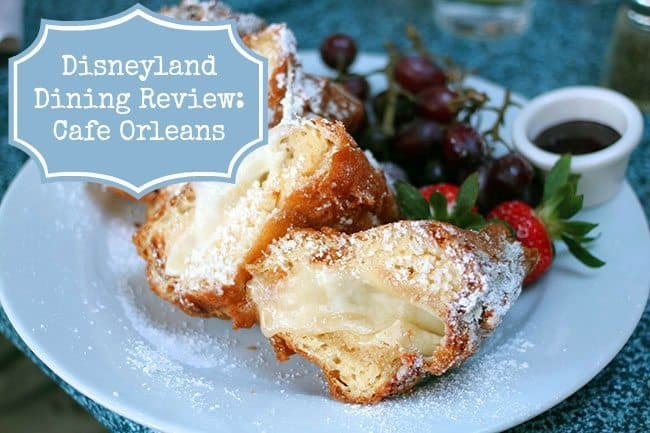 Check out my review of the Blue Bayou and then my popular copycat Disneyland Monte Cristo sandwich recipe! Cafe Orleans is a table service restaurant, the kind we choose when we want to sit down, visit as a family and recharge our batteries. A lot of my Disneyland Dining posts are sit down places, but the casual ones are coming soon! The menu from the Cafe Orleans can be seen here and it definitely had something for everyone. My parents had La Salade de Maison and it was delicious. 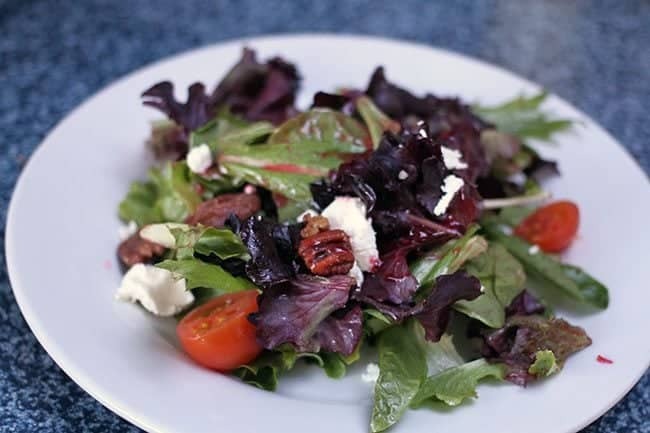 I would like to add that I pointed out to the server that the salad was lacking in cheese and walnuts – which it really was – and they promptly brought my parents more cheese and walnuts to place on the salad. Nothing like some top-notch service with your lunch! We were all intrigued by the Pommes Frites, which are traditional french fried potatoes tossed with Parmesan, garlic and parsley then served with a cajun spice rémoulade. These were fantastic. I did not expect these at a Disneyland restaurant. 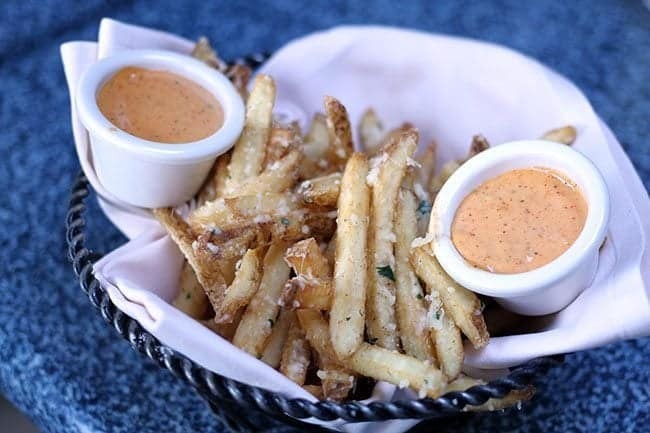 Mike and I usually try out the fries at restaurants because they are a favorite treat and let me assure you these are some of the best we have ever eaten! Wowza. Seriously. In Disneyland. Whoda thunk it? The whole table shared this one large serving which is great value for the $6 price. 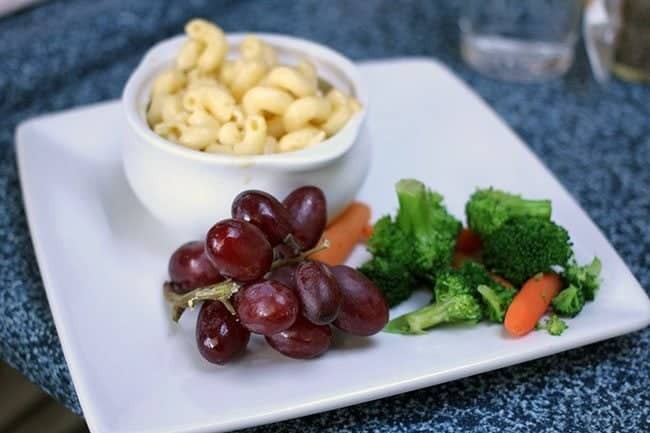 The kids meals were as usual tasty and healthy at the same time. You have to hand it to Disney, they make sure there are healthy dining options for everyone available at all the dining places. 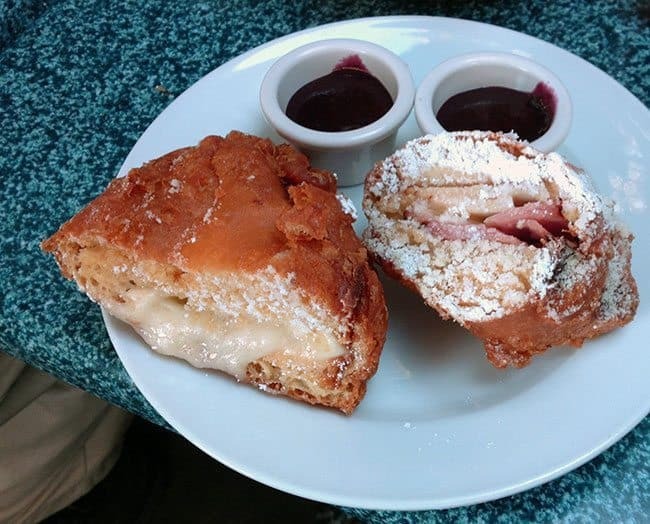 My advice to you is to never order a Monte Cristo and think that you are going to eat it all yourself. It’s not going to happen. What I love about the Monte Cristo- besides the fact that it’s so darn tasty- is that for $18 you feed two people. It’s a heavy-duty, thick sandwich and you only need two pieces to fill you up, if you can even manage those! Come hungry! We ordered the Three Cheese Monte Cristo and the regular one that has meat in it. I must admit, I fell in love with the three cheese one. Oh my, what a decadent treat! We shared two sandwiches between three adults and my son, with a side of the pomme frites which was enough for everyone. The sandwiches also come with fruit on the side, which is so much nicer than a pile of fries would be. The entire meal here, which was five adults and three children, came to just over $85, which is hard to do in a non-resort restaurant! 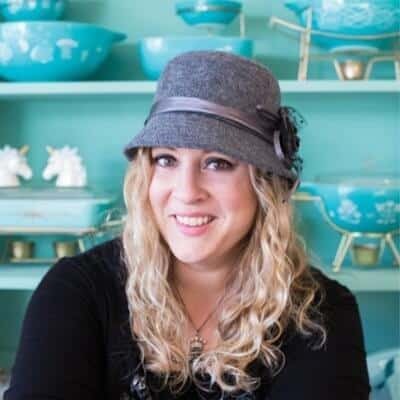 It’s all due to the fact that you can share the large plates easily – let’s be honest, you HAVE to share those Monte Cristo’s!- and the sides were delicious but inexpensive. Cafe Orleans is now on my list of Go-To places to eat in Disneyland, not only because the food was great but the prices are right! 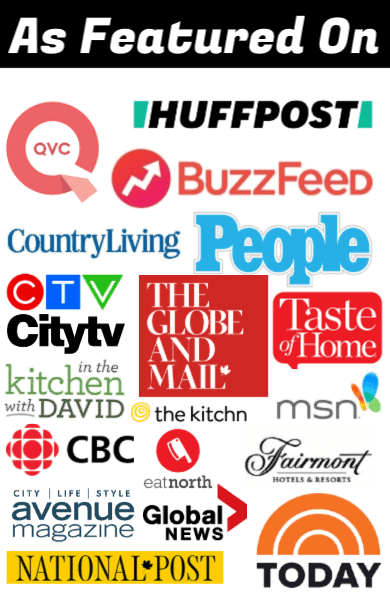 If you have any questions about the cafe, ask me in the comments below! My Favourite Foods From Disney’s Pixar Fest! KitchenMagpie this is our favorite place to eat!! !